When was the last time you enjoyed some Indian Cuisine? That Long Eh? So What Has been stopping you? Do You Not know where to look or who delivers great tasting Indian cuisine? Well If You live in Orange California, allow me to help you out a little. In Orange California, there is nothing that can prevent you from enjoying some excellent Indian cuisine because Orange houses a fine Indian cuisine restaurant that delivers ‚ Tandoor Cuisine of India. 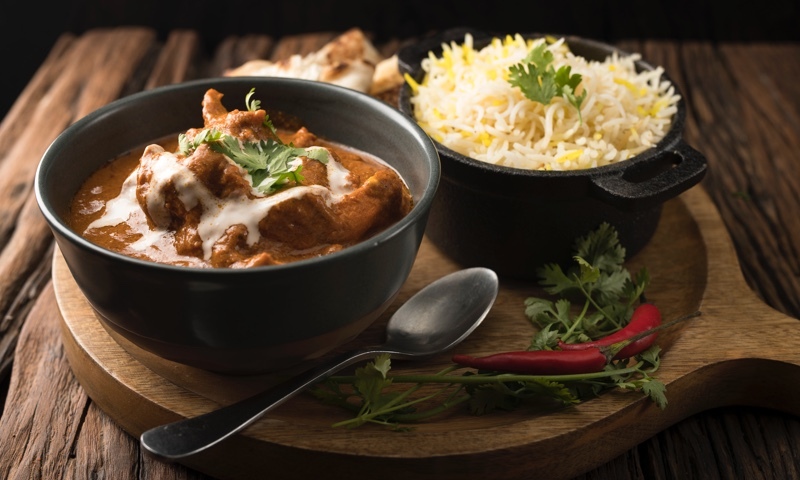 Tandoor Cuisine of India offers up for delivery authentic Indian Cuisine from their door to yours, as fresh and as hot as if you were dinning in. Tandoor Cuisine of India prides itself in using authentic Indian herbs and spices, imported straight from India. From Appetizers like the Aloo Tikki ‚ Punjabi style spiced potatoes; Soups like the Mulligatawny Soup ‚ a house special soup; Vegetarian dishes like the Bengan Bhartha ‚ roasted eggplant cooked with tomatoes and onions; and more will bring India to your taste buds. On top of the many vegetarian dishes that Tandoor Cuisine of India specializes in, they also offer a variety of rice, chicken, lamb, and seafood specialties. Everything such as Appetizers like the Paneer Pokora are made with fresh ingredients. The Keema Naan ‚ Naan bread stuffed with minced lamb and other of the marvelous Indian breads offered for delivery from Tandoor Cuisine of India are made fresh daily. It doesnt get any better than that. Order your Tandoor favorites for takeout, and we'll make sure your food is wrapped and ready when you get here.